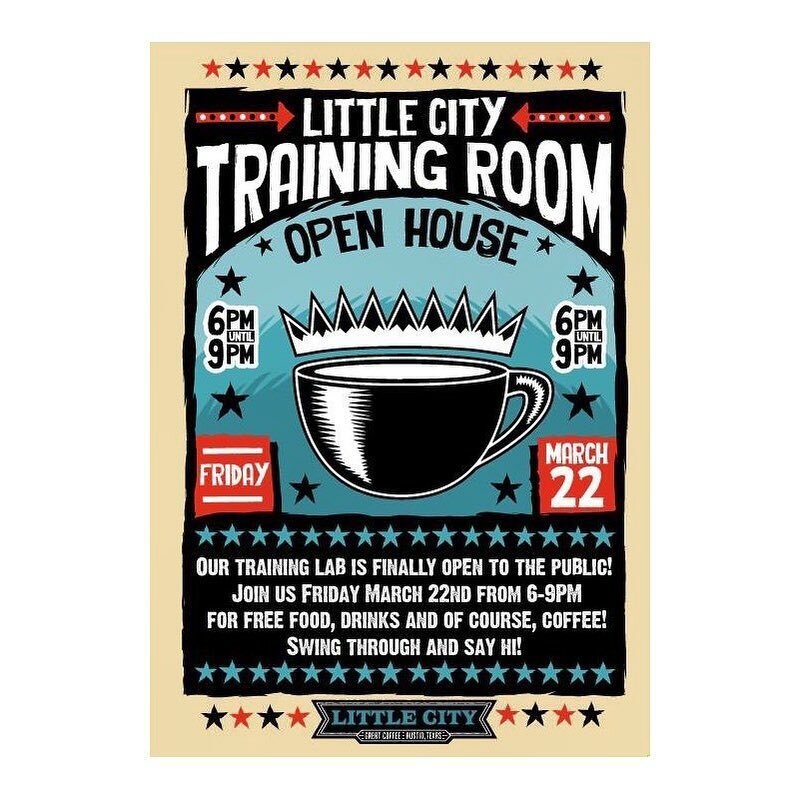 Our Training Lab is finally open to the public! Join us Friday, March 22nd from 6-9pm for free food from Sabor Colombia, drinks and of course, coffee! Swing through and say hi!